On this date in 1781 Sir William Herschel observed an object with his telescope which had previously been cataloged as a star, and determined that it moved. He believed at first that it was a comet, but after much debate reclassified it as a planet – what we now call Uranus. This was the first planet to be discovered since antiquity and Herschel became famous overnight. As a result of this discovery, George III appointed him Court Astronomer. He was elected as a Fellow of the Royal Society and grants were provided for the construction of new telescopes. 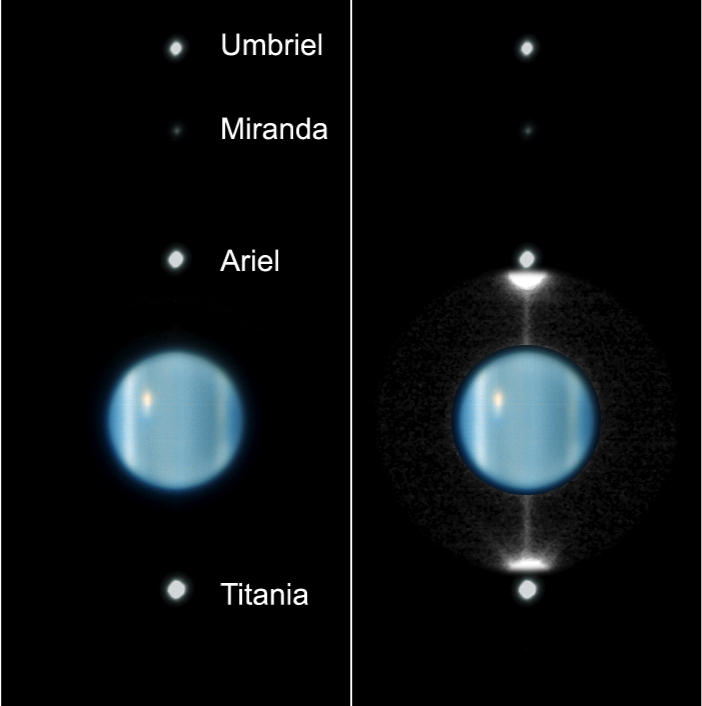 Though Uranus is visible to the naked eye like the five classical planets, it was never recognized as a planet by ancient observers because of its dimness and slow orbit. Nowadays, should a new planet in the solar system be discovered, as seems quite likely, we would probably be delighted, but take it in stride. It’s hard to put ourselves into the mindset of Georgian England and fathom what an amazing discovery this was. Herschel had expanded the known boundaries of the solar system for the first time in history. 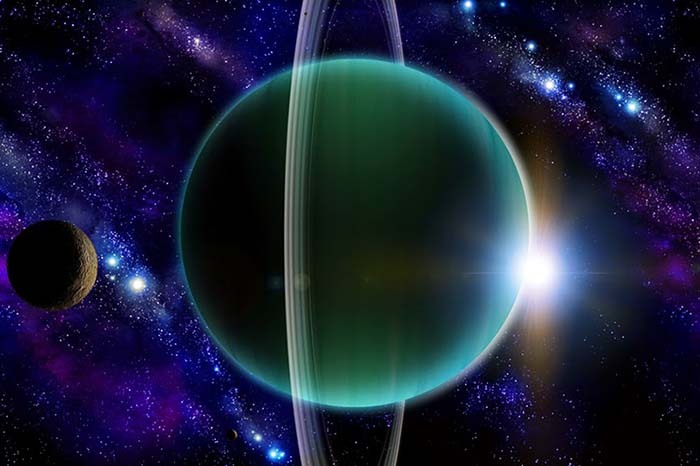 Uranus had been observed on many occasions before its recognition as a planet, but it was generally mistaken for a star. Possibly the earliest known observation was by Hipparchos, who in 128 BCE may have recorded it as a star for his star catalogue that was later incorporated into Ptolemy’s Almagest. The earliest definite sighting was in 1690 when John Flamsteed observed it at least six times, cataloging it as 34 Tauri. The French astronomer Pierre Lemonnier observed Uranus at least twelve times between 1750 and 1769. 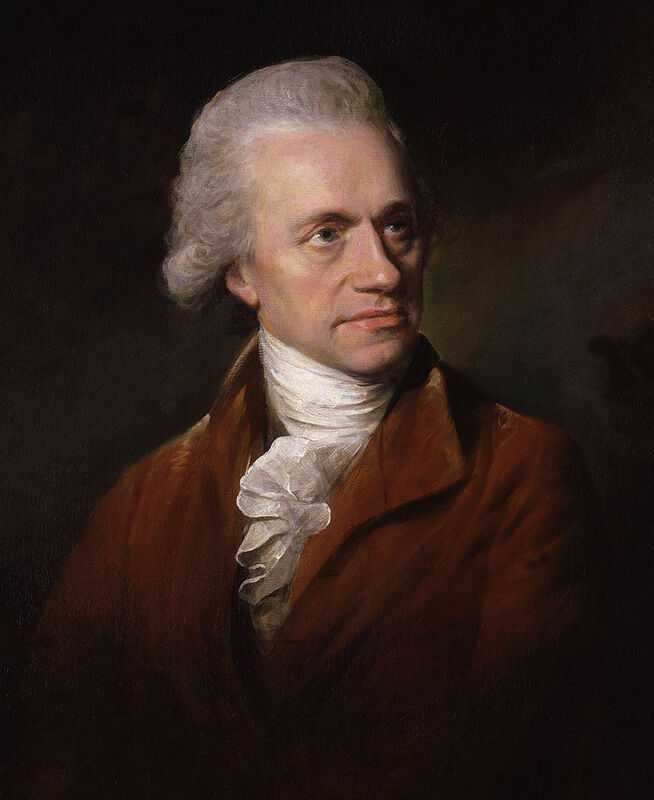 Sir William Herschel observed Uranus on March 13, 1781 from the garden of his house at 19 New King Street in Bath, Somerset, (now the Herschel Museum of Astronomy), whilst engaged in observations on the parallax of fixed stars. 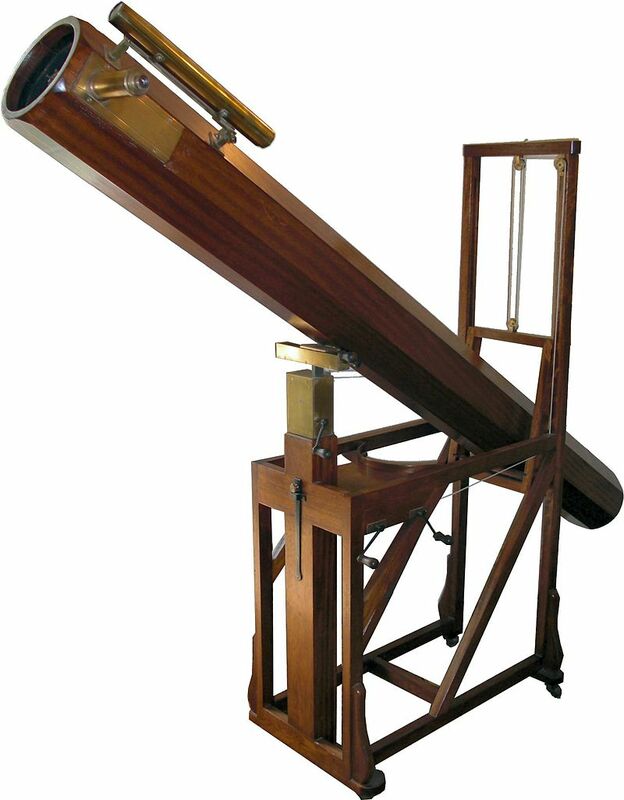 Because of the accuracy of the telescope he was using (of his own design), he was able to detect the planet’s motion, which had previously gone unnoticed. He also noted that it increased in size when he increased the magnification of his telescope (which stars do not), thus indicating that it lay inside the solar system. Herschel notified the Astronomer Royal, Nevil Maskelyne, of his discovery and received this reply from him on April 23: “I don’t know what to call it. It is as likely to be a regular planet moving in an orbit nearly circular to the sun as a Comet moving in a very eccentric ellipsis. I have not yet seen any coma or tail to it”. Although Herschel continued to describe his new object as a comet, other astronomers had already begun to suspect otherwise. 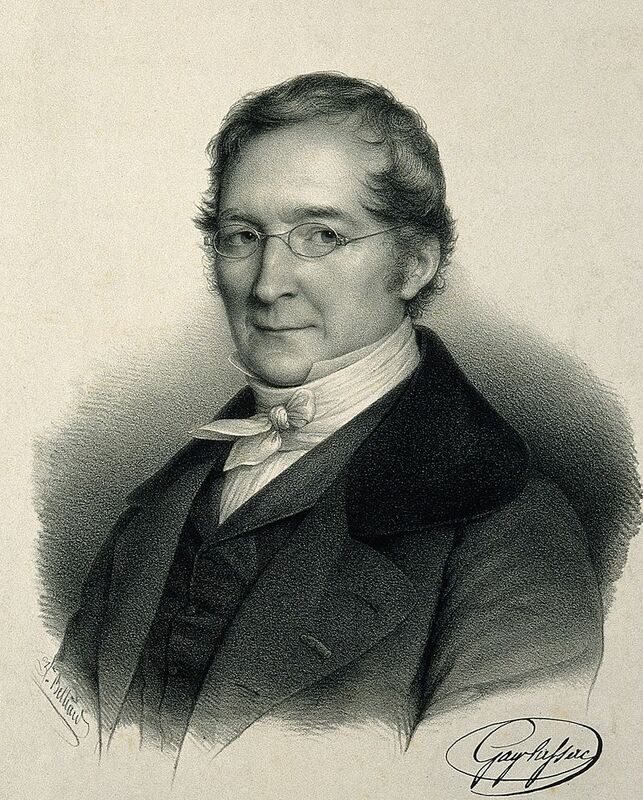 Finnish-Swedish astronomer Anders Johan Lexell, working in Russia, was the first to compute the orbit of the new object and its nearly circular orbit led him to a conclusion that it was a planet rather than a comet. Berlin astronomer Johann Elert Bode described Herschel’s discovery as “a moving star that can be deemed a hitherto unknown planet-like object circulating beyond the orbit of Saturn”. Bode concluded that its near-circular orbit was more like a planet than a comet. The object was soon universally accepted as a new planet. By 1783, Herschel acknowledged this to Royal Society president Joseph Banks: “By the observation of the most eminent Astronomers in Europe it appears that the new star, which I had the honour of pointing out to them in March 1781, is a Primary Planet of our Solar System.” In recognition of his achievement, King George III gave Herschel an annual stipend of £200 on condition that he move to Windsor so that the Royal Family could look through his telescopes. In the fabulous ages of ancient times the appellations of Mercury, Venus, Mars, Jupiter and Saturn were given to the Planets, as being the names of their principal heroes and divinities. In the present more philosophical era it would hardly be allowable to have recourse to the same method and call it Juno, Pallas, Apollo or Minerva, for a name to our new heavenly body. The first consideration of any particular event, or remarkable incident, seems to be its chronology: if in any future age it should be asked, when this last-found Planet was discovered? It would be a very satisfactory answer to say, ‘In the reign of King George the Third’. 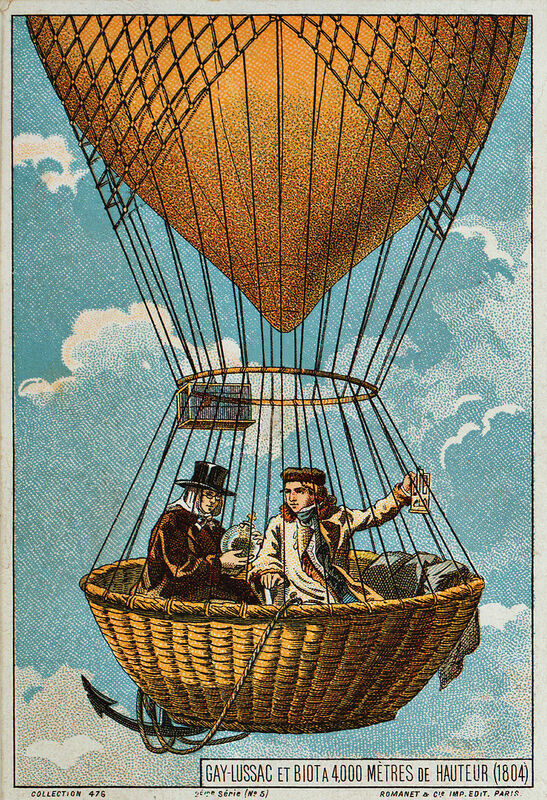 Herschel’s proposed name was not popular outside Britain, and alternatives were soon proposed. 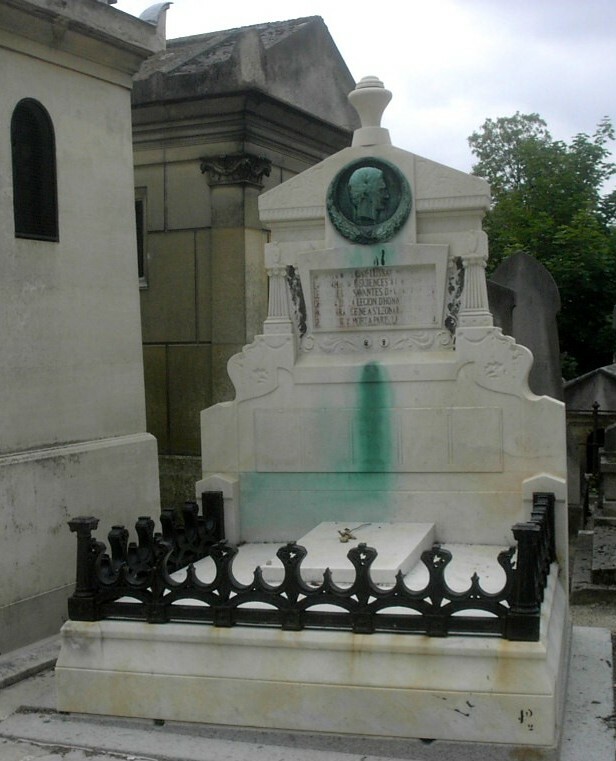 Astronomer Jérôme Lalande proposed that it be named Herschel in honor of its discoverer. Swedish astronomer Erik Prosperin proposed the name Neptune, which was supported by other astronomers who liked the idea to commemorate the victories of the British Royal Naval fleet in the course of the American Revolutionary War by calling the new planet even Neptune George III or Neptune Great Britain. In a March 1782 treatise, Bode proposed Uranus. 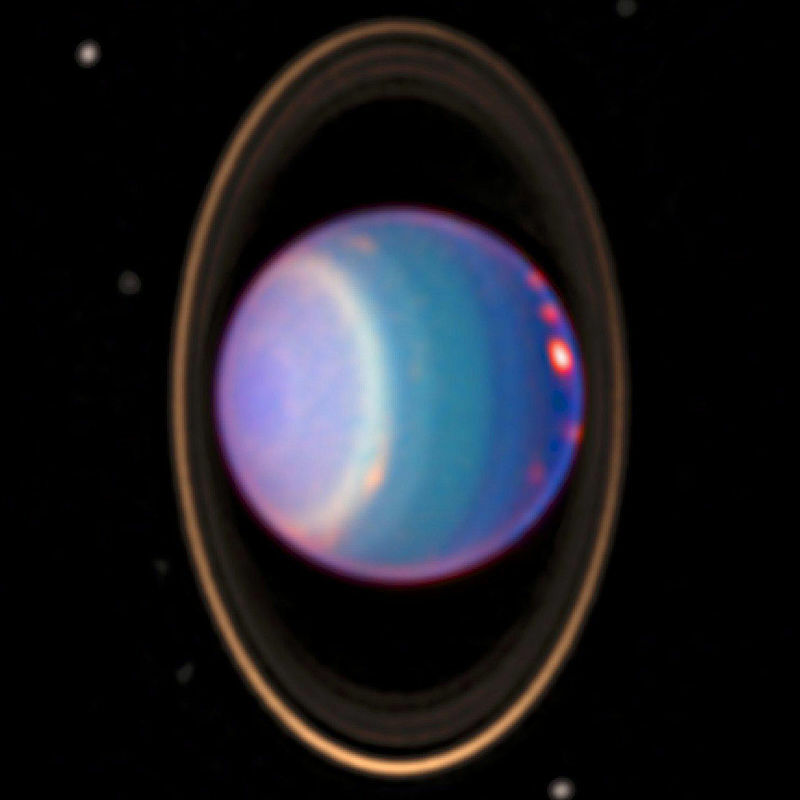 Bode argued that the name should follow ancient mythology so as not to stand out as different from the other planets, and that Uranus was an appropriate name, being the father of the first generation of the Titans. He also noted the elegance of the name in that just as Saturn was the father of Jupiter, the new planet should be named after the father of Saturn. In 1789, Bode’s Royal Academy colleague Martin Klaproth named his newly discovered element uranium in support of Bode’s choice. Ultimately, Bode’s suggestion became the most widely used, and became universal in 1850 when HM Nautical Almanac Office, the final holdout, switched from using Georgium Sidus to Uranus. Uranus is called by a variety of names in other languages. In Chinese, Japanese, Korean, and Vietnamese, its name is literally translated as the “sky king star” (天王星). In Thai, its official name is Dao Yurenat (ดาวยูเรนัส), as in English. Its other name in Thai is Dao Maritayu (ดาวมฤตยู, Star of Mṛtyu), after the Sanskrit word for “death”, Mrtyu (मृत्यु). In Mongolian, its name is Tengeriin Van (Тэнгэрийн ван), translated as “King of the Sky”, reflecting its namesake god’s role as the ruler of the heavens. Observation of Uranus has taken leaps forward in recent decades courtesy of images from the Hubble telescope and Voyager. 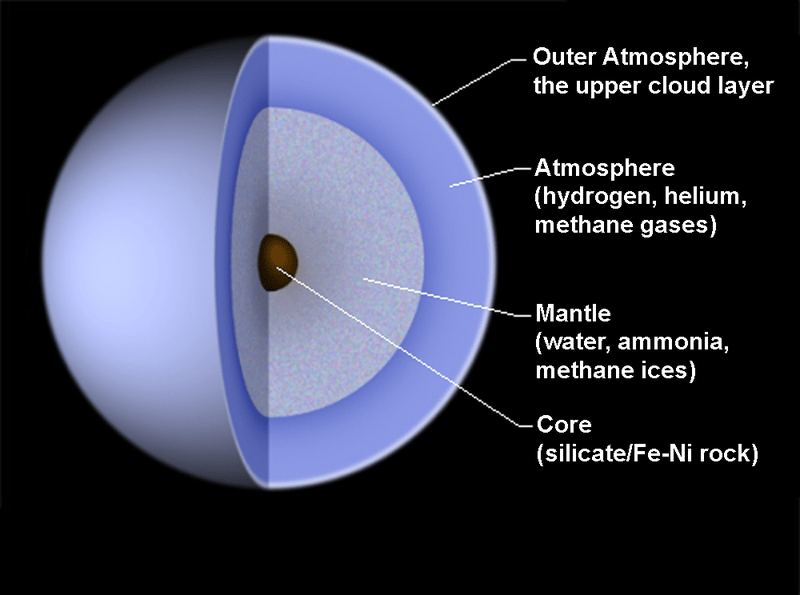 Its ring and moon system is complex, not to mention its multilayered and deep atmosphere. Well worth your further inquiry. I’ve been interested for some time in the cooking of Georgian England, which has perked the interest of contemporary amateurs. 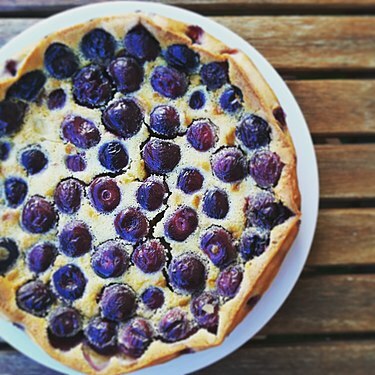 This site has a wealth of information about reconstructing old recipes from the eclectic MS collection known as The Cookbook of Unknown Ladies https://lostcookbook.wordpress.com/category/cookbook-recipes/18th-century-recipes/page/9/ . The recipes are difficult to interpret with any degree of historical accuracy because they are generally terse, and assume knowledge of the cooking skills of the day, without elaboration on them. Furthermore, the quantities are usually huge as for a large Georgian household, and need to be cut down. I note two important distinctions between Georgian and modern cooking. First, the distinction between main course dishes and desserts is blurry by modern standards. Sweeteners and fruits are common in meat dishes, and you’ll find vegetables such as carrots and spinach in desserts. This fact is not entirely anomalous given that we routinely eat carrot cake and sweet potato pie for dessert, and don’t especially mind ham with pineapple or pumpkin with marshmallows for a main course. Second, relatedly, Georgian cooks used a number of spices and flavorings for main dishes that are more conventionally used in desserts in the modern kitchen, such as nutmeg, cinnamon, allspice, or cloves. Their taste palate was also a bit more varied, frequently employing mace, rosewater, orange flower water, and the like, which are rarities in modern recipes. There may be a hint of the Georgian cook in me. I use powdered mace (when I can find it), cloves, and allspice all the time when I want a rich gravy. Courtesy of my mentor Robert Carrier, I never make steak and kidney pie without a trace of cloves in the gravy. Try it – it’s a great addition. Don’t overdo it, though. 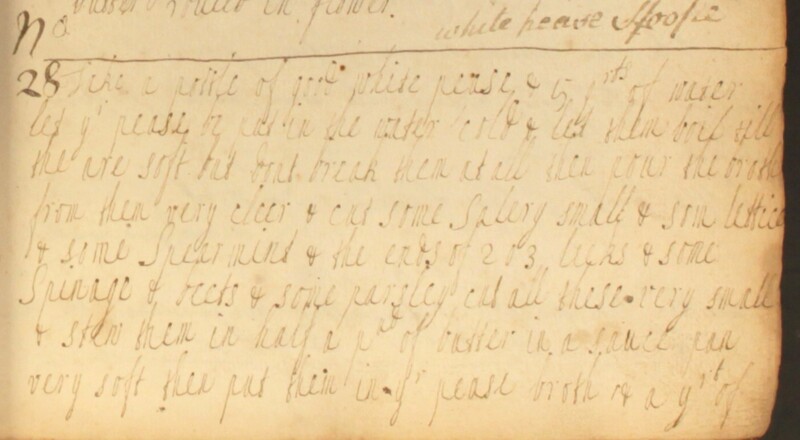 Here’s a recipe called “White Pease Soop” from the Unknown Ladies. First, we must be clear what “white pease” means. “Pease” is Middle English for “peas” which has survived (barely) in “pease pudding.” Note that this is a recipe for soup and not pudding, and the recipe specifically cautions about making it too thick. You’ll need to find white peas if you can. They’re now usually sold in Indian markets as safed vatana. Yellow splits will work as a substitute, although they have a different flavor. Take a pottle of good white pease & 5 qrts of water. Let yr pease be put in the water, cold, & let them boil till the are soft but dont break them at all. Then pour the broth from them very cleer & cut some salery small & som lettice & some spearmint & the ends of 2 o 3 leeks & some spinage & beets & some parsley. Cut all these very small & stew them in half a pnd of butter in a sauce pan, very soft. Then put them in yr pease broth & a qrt of strong gravy & a good deal of pounded mace & a little pepper. Give these a boil or 2 together, stirring them well & have some small rashers of bacon & bread fryed & laid in the bottom of your dish. Pour yr soope over them. You must take care yr pease be very clear. You must let it stew a very little while for it will be apt to grow too thick. This recipe is not hard to follow, you just need to adjust the quantities down a good bit (a pottle (of peas) is half a gallon). 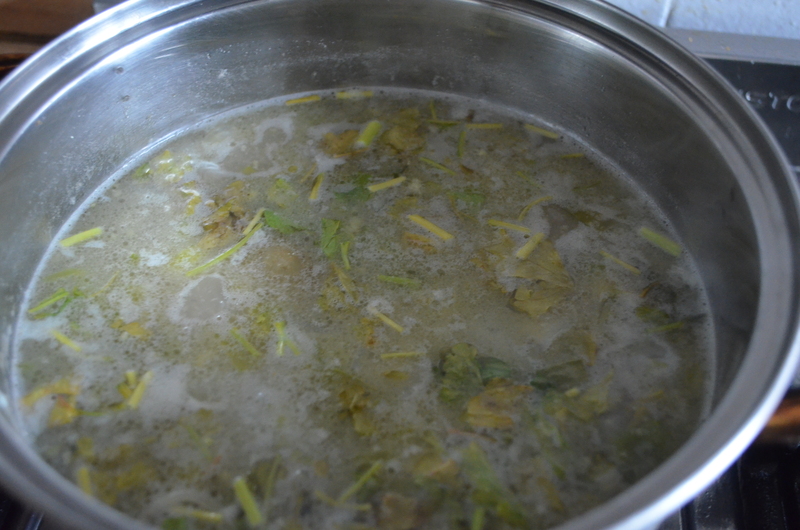 Begin by soaking the peas overnight, then simmering them in double their quantity of fresh water until they are soft. Chop a mix of celery, lettuce, spearmint, leeks, spinach, beets and parsley (I’d go with equal amounts of each), and sauté in a heavy skillet in a generous amount of butter until soft. Combine the vegetables and peas in a saucepan with some good beef stock, and season generously with mace and black pepper. Do not allow the peas to break up, or thicken the soup. 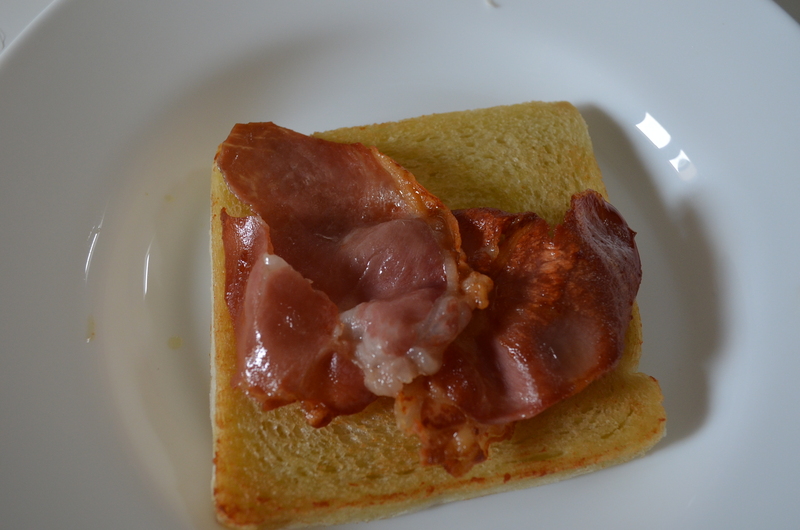 Fry some rashers of bacon until the fat is rendered, and fry bread slices in the fat. 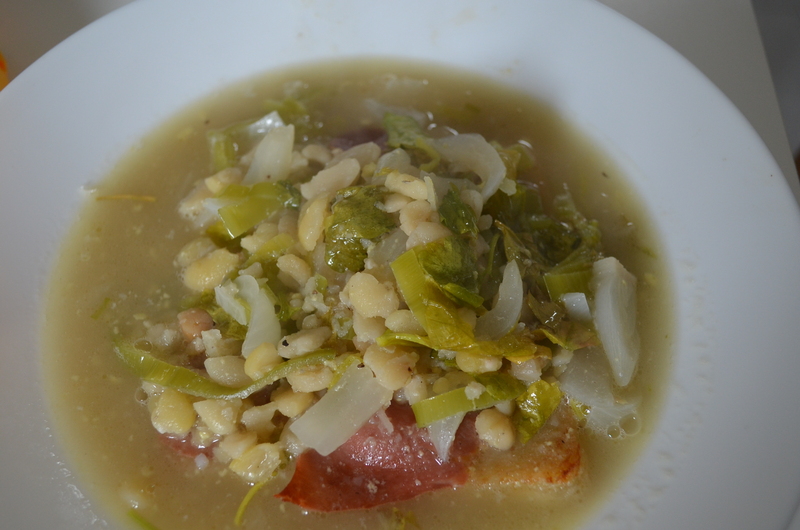 Transfer the fried bread and bacon to soup plates, and pour the soup over them.